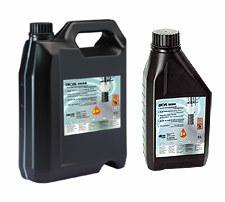 Lubricants | Advance Drills Inc.
Lubricants ideal for cutting steel, stainless steel and hard metals. 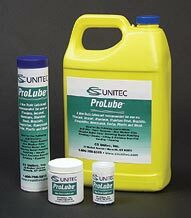 Cutting tools work cooler, longer and more efficiently with ProLube™ Lubricants from CS Unitec. High film strength – stays on for the cut! For use in underwater air tools. Displaces moisture. Developed to inhibit rust and corrosion of air motors. Order No. ZHS 005 (gallon) Upgrade your magnetic drill’s cooling system with arbors with automatic cooling .